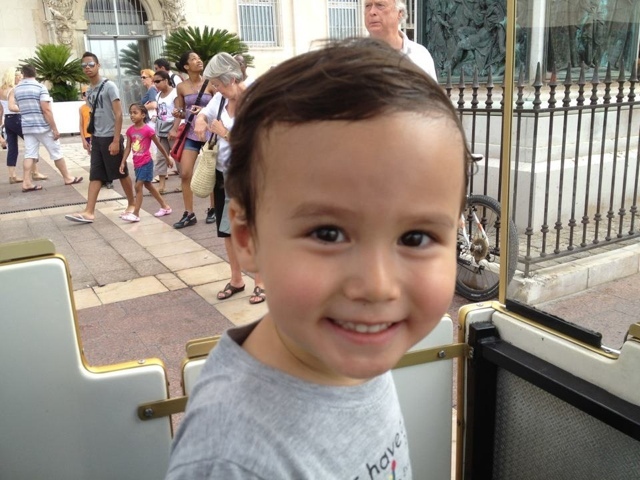 Since we left Paris, we make it a point to go back to France at least twice a year, over summer and Christmas. 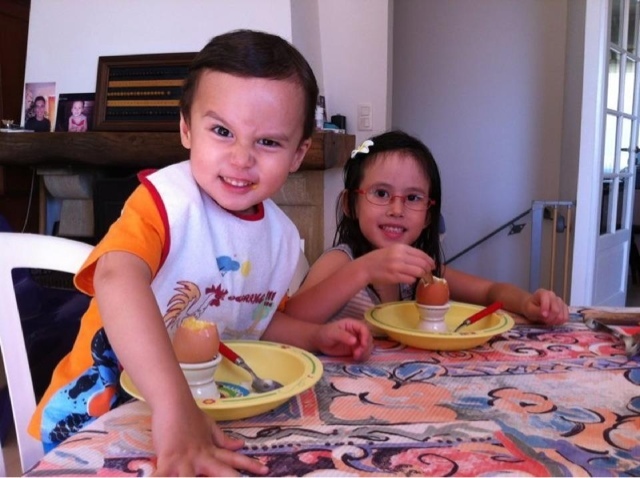 And this summer is no difference, we took the kids back to France to visit their grandparents. It was a lovely summer and I took the opportunity to take the kids individually out. I like spending one on one them with them. It helps that I am giving them undivided attention and I firmly believe that this is an essential part of our relationship building and parenting. To ensure each child that they are loved as individuals by us, their parents and that we value them enough to want to spend time alone with them. 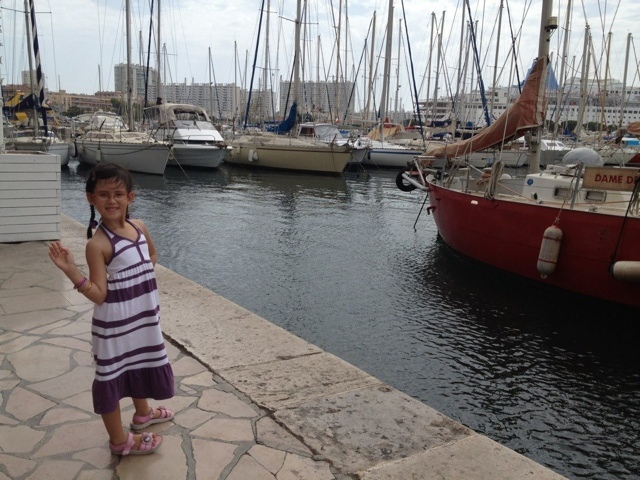 I took both of them separately to Toulon and we had lots of fun. 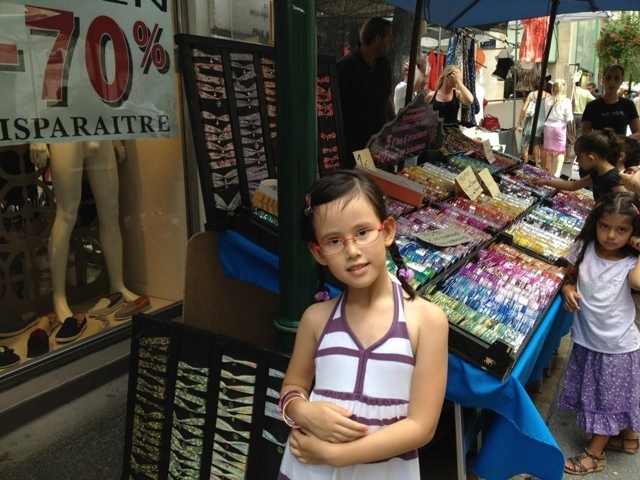 With the girl, we did girlish things like go to the street market to look at little stuff like bangles and accessories. We also took a walk down the port. 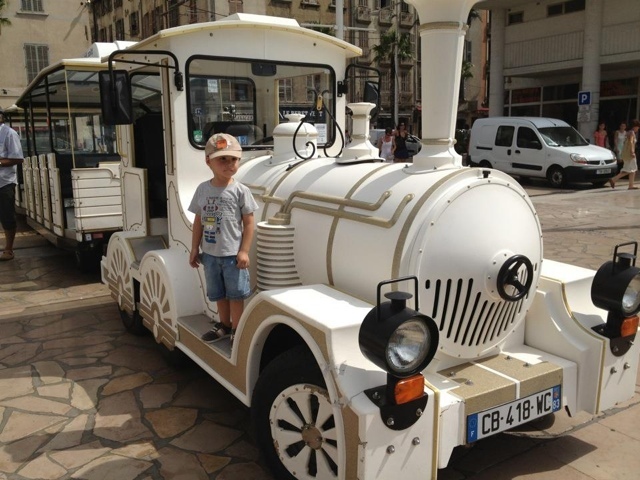 With the boy, we went on the "petit train de Toulon"! And oh boy did he enjoy that! The weather was just lovely and I ended the time spent with them by having lunch in the restaurant before heading home.